The Jets pulled another no-show this Sunday against the Patriots as Tom Brady and company racked up what felt like 3,000 yards of offense. It’s another loss for Todd Bowles’ hapless team with little chance of winning another game at any point this season. Bowles will be fired, but who will take his place? Football is back and that means – for a lot of guys – the start of the donation season to their local sportsbook. But it doesn’t have to be that way. Linebacker produces winning sports predictions based off thousands of game simulations. It’s easy to use, and its customized betting profile tells you which team to back and how much to bet. Our listeners can get a 25-percent discount on their first Linebacker purchase when they use the promo code [JETNATION] at thelinebacker.com. 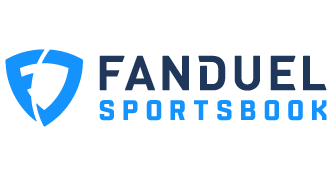 Sign up for a free trial today, and get winning picks to make more money.